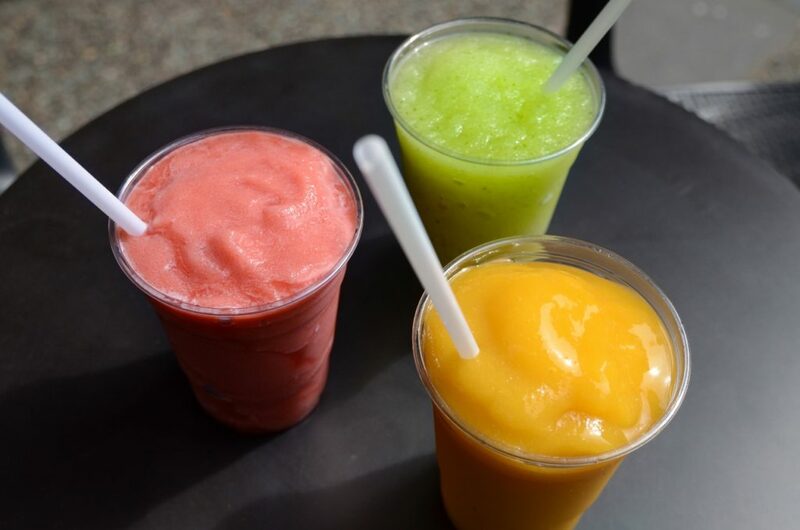 Play it cool and take a refreshing taste escape when things heat up in Vancouver with our icy blended drinks made from all natural ingredients. These naturally delicious, frosty fruit smoothies and Cappuchillo are perfect for slurping up summer! Our refreshing fruit smoothies are made with 100% real fruit that will bring you that satisfying and undeniably natural taste. For everyone to enjoy, they are gluten and dairy free, vegan friendly and have no added sugar, artificial flavours/colours or preservatives. Even better, they deliver about 4 servings of fruit per 20 oz beverage. 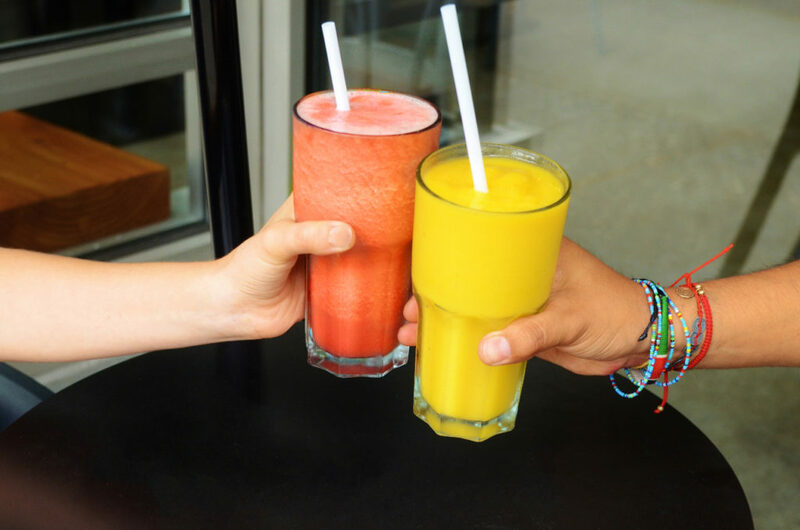 The two regular fruit smoothie flavours include: a velvety Mango Smoothie and a sassy Strawberry Smoothie, both are sure to keep you cool on any hot Vancouver day! 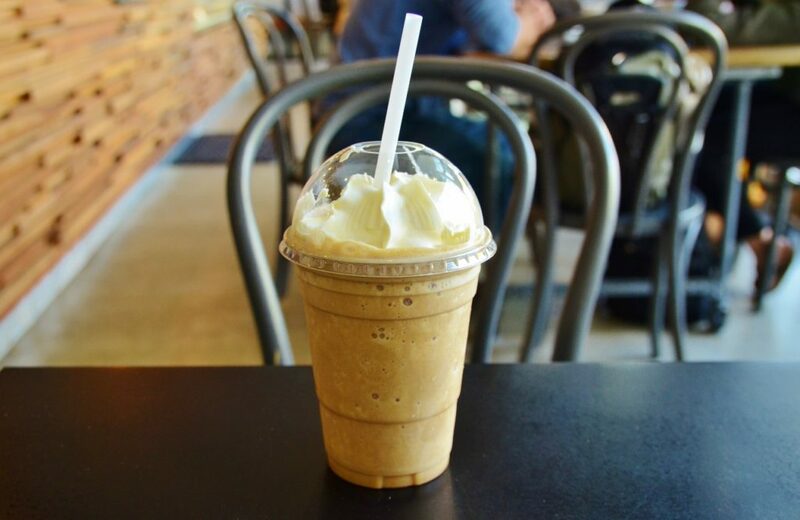 When summer gets too hot for hot coffee, it’s time to dip into our Cappuchillo – a frozen coffee frappe that is made from all-natural goodness. Try this lush icy coffee blend to liven up any part of your day!